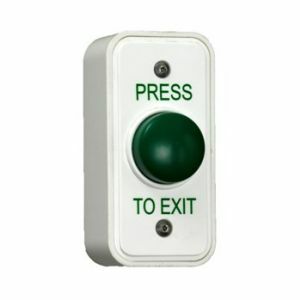 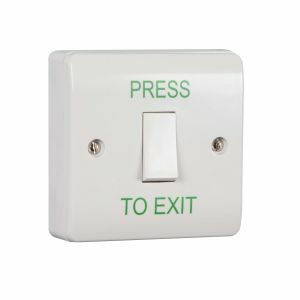 A range of predominantly plastic exit buttons, switches and plates. 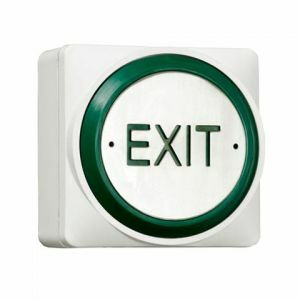 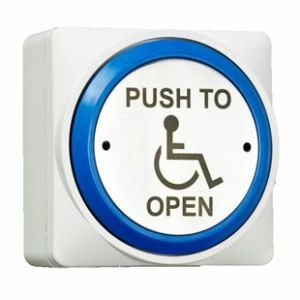 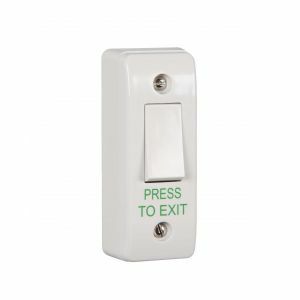 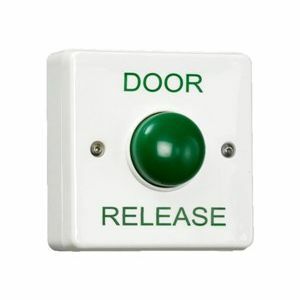 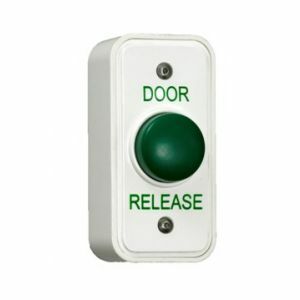 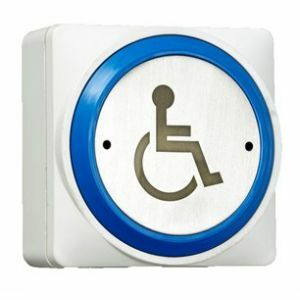 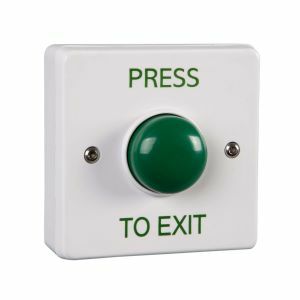 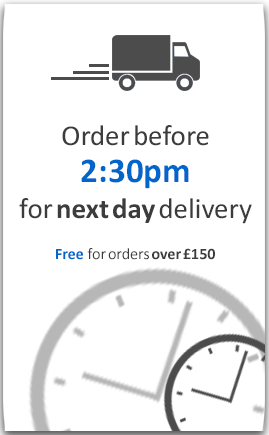 All exit buttons can either be fitted surface mounted, or flush – and the options of various sizes. 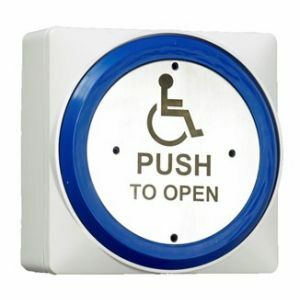 Standard, architrave or a large disabled exit button.